CG Says: The 2018 Mini Copper Clubman has few changes. Rearview camera and rear parking sensors are now standard. Windshield wiper and turn signal stalks no long return to center, but stay in position when activated. Also, Apple CarPlay capability is now available. 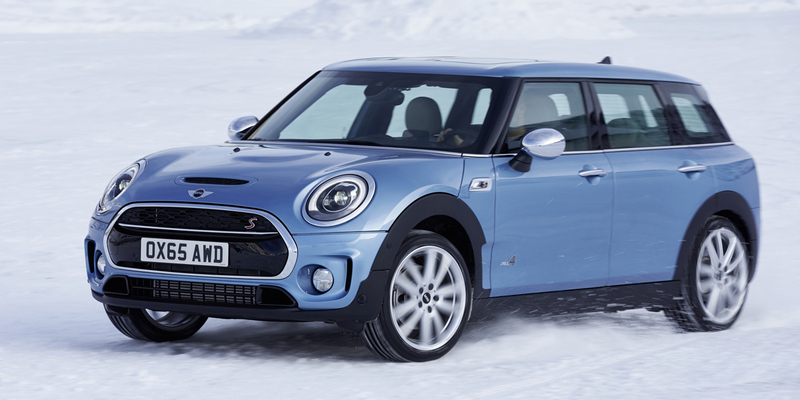 The Cooper Clubman was redesigned for 2016 and gained a door. The previous 3-door Clubman had a rear-hinged, right-side door. The new Clubman is true 4 door. However, Clubman still retains the previous generation’s dual “barn door” rear cargo doors. 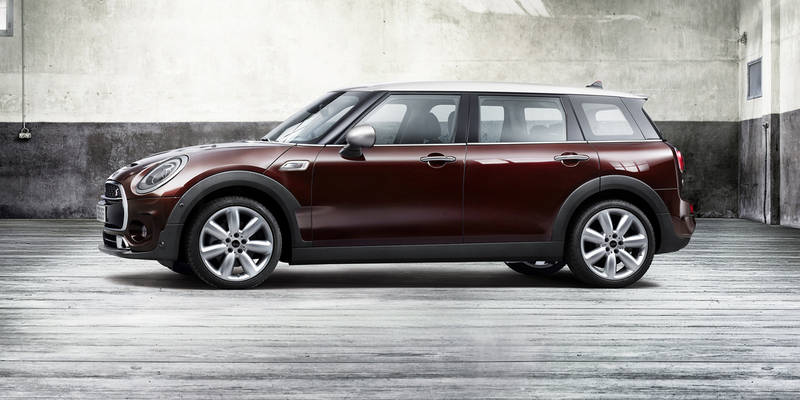 The Clubman is larger than both the model it replaced and the Cooper 4-door Hardtop. Compared with the 4-door Hardtop, it’s almost 11 inches longer on a 4-inch-longer wheelbase. 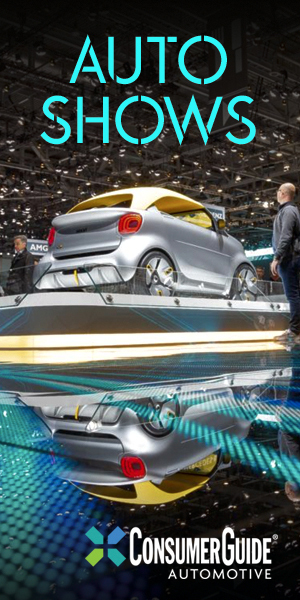 It is also 2.9-inches wider, which permits increasing passenger capacity from four to five. (Mini also sells a similarly sized, but taller Countryman crossover SUV.) Two engines are offered. 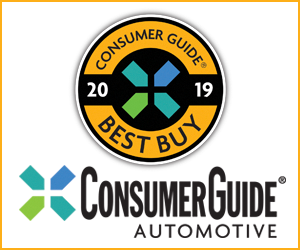 The base model has a 134-horsepower turbocharged 3-cylinder engine, while the S model is powered by a 189-horsepower turbocharged 4-cylinder and the John Cooper Works ALL4 has a 228-hp version of that engine. There is a choice of 6-speed manual and 8-speed automatic transmissions. Front-wheel drive is standard and all-wheel-drive models are badged ALL4. The longer, heavier Clubman retains most of Mini’s driving-fun quotient, but has more passenger and cargo room than the Hardtop—along with a better ride. As with other Minis, the controls are quirky and can be difficult to master. The new Clubman is a good choice for Mini loyalists who need more room, but keep in mind that prices quickly escalate when options are added and can be quite high for a small car.